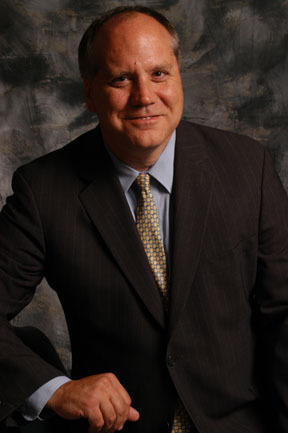 David Badanes personally handles each client and matter. Each client gets personalized attention. Mr. Badanes prides himself in responding to each client’s emails and telephone calls within one business day, and usually in the same day. Mr. Badanes provides personal, trustworthy, honest and knowledgeable representation. He is dedicated to making sure that you receive the best legal assistance possible. He is experienced, proactive and highly successful in managing client cases with great care and attention to detail. David Badanes, Esq. is also an esteemed Educator for the Long Island and New York legal community, currently featuring his on-demand course “New York Matrimonial Law from A to Z” on LawLine here. “The presenter, David Badanes, is a well-respected practitioner here on Long Island, I wholeheartedly recommend his terrific insight and guidance.” – Christopher W.
“Well organized-presentation moved along smoothly. Informative, interesting session.” – Susan B. “One of the best presenters I’ve watched. The course was informative, useful, practical, substantive and concise at the same time. Excellent job!” – Lawrence G.
“I was very impressed with the speaker. He was very knowledgeable in the area and I enjoyed the program. I would be interested in listening to additional programs by him in this area of practice.” – Julie F.
Additionally, Mr. Badanes is a Recognized Expert Speaker and ongoing Lecturer for Marino Legal Academy for Matrimonial Law. “Your lecture was the best of the day.” – Marino Legal Academy. Watch David Badanes lecture about Matrimonial Law here. David lives in Northport. He is a former director of the Northport Chamber of Commerce and is currently a Board Trustee on the Northport-East Northport Board of Education. David enjoys playing softball, hiking, skiing and the New York Mets. The Badanes Law Office has two main offices, in Northport, Suffolk County and Garden City, Nassau County. The Office also has satellite offices in Manhattan and Brooklyn. Call the Badanes Law Office today at 631-239-1702.